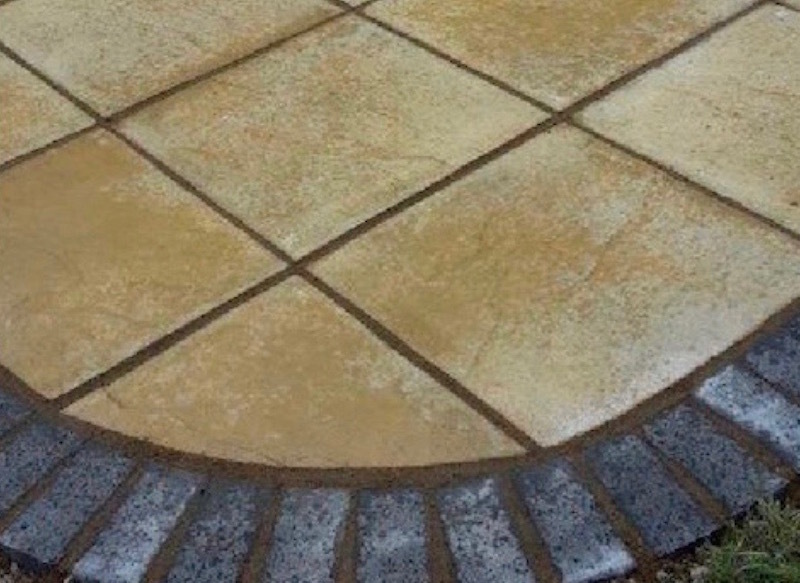 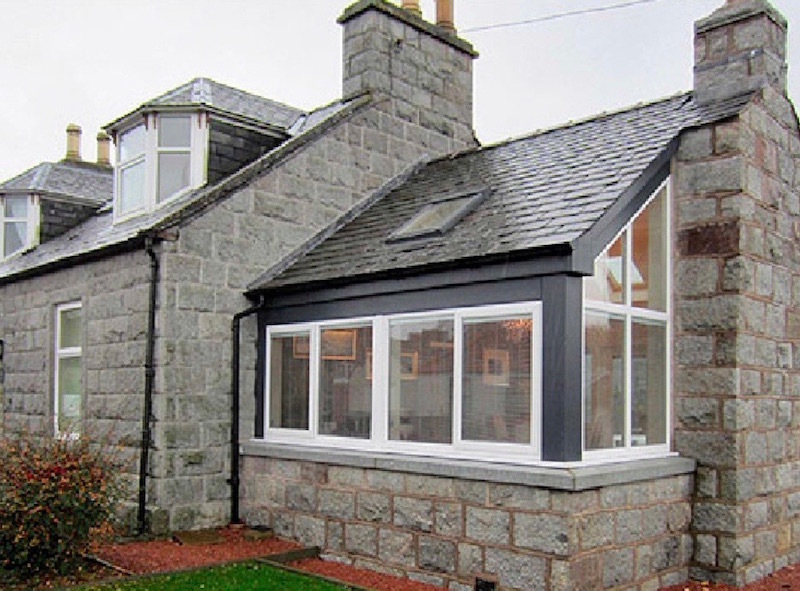 M. Gaffney & Sons are award-winning building contractors based in Dalbeattie. 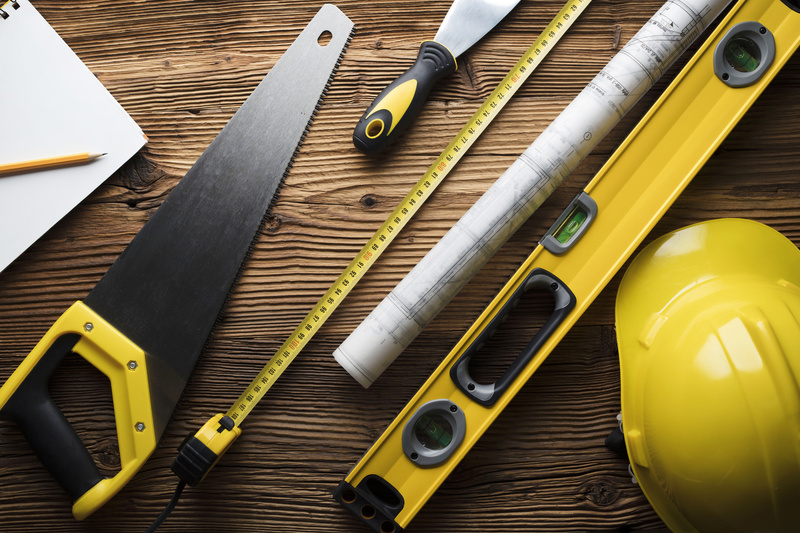 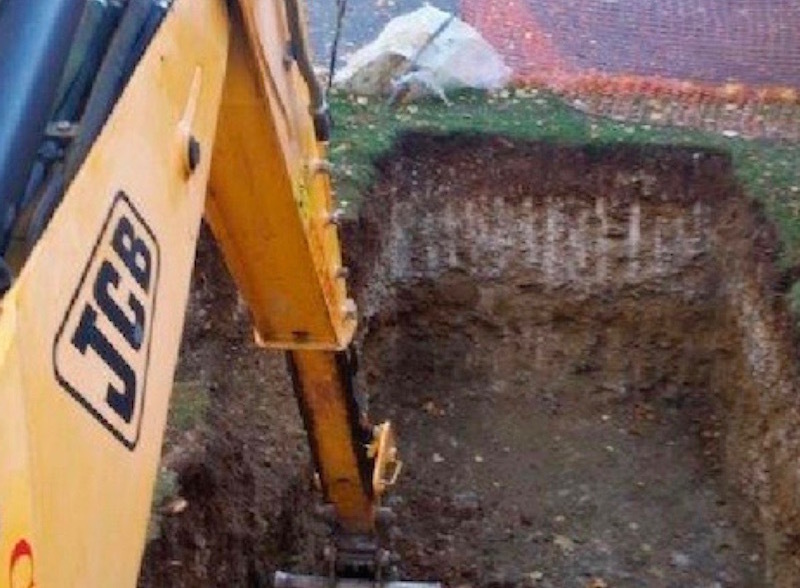 Members of the Federation of Master Builders, we offer a full range of building services, groundworks, drains and roofing work throughout Dumfries & Galloway. 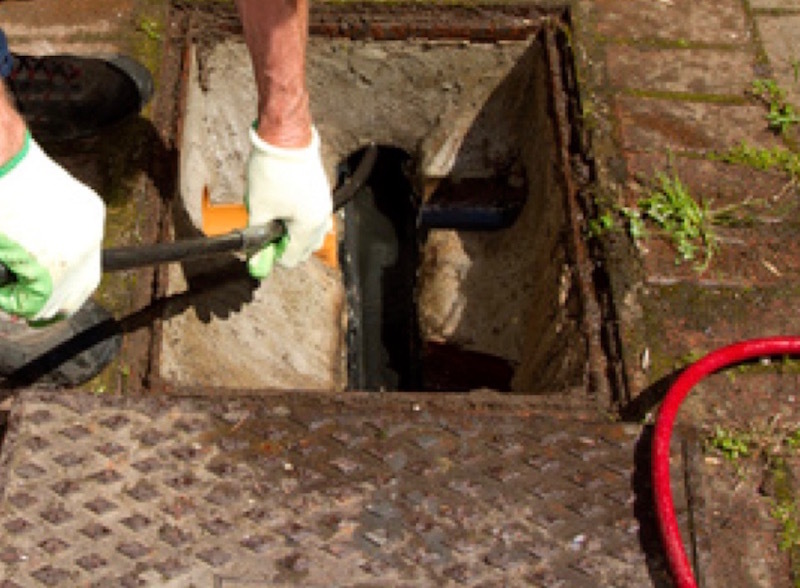 All our work is carried out to the highest standards and virtually all comes to us by word-of-mouth recommendation. 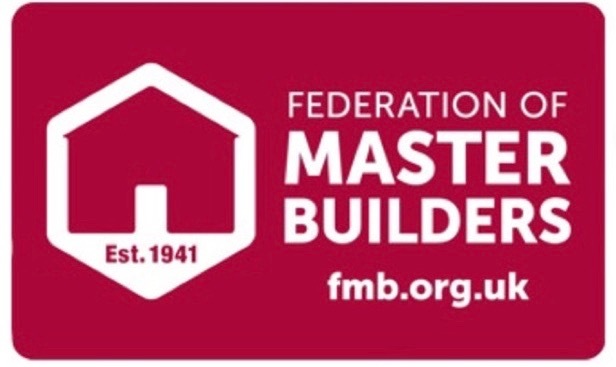 In 2012, we won the Federation of Master Builders’ Master Builder of the Year Award and the Heavenly Builder National Winner Award - read more. 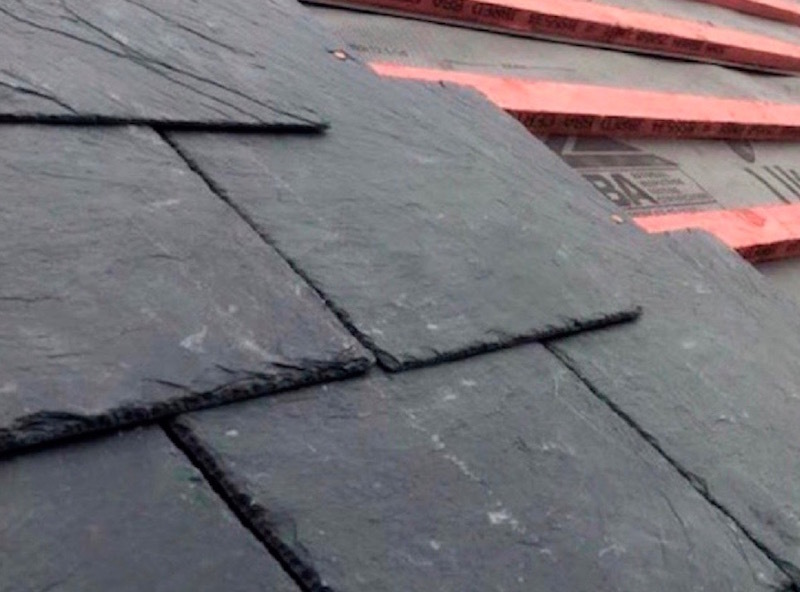 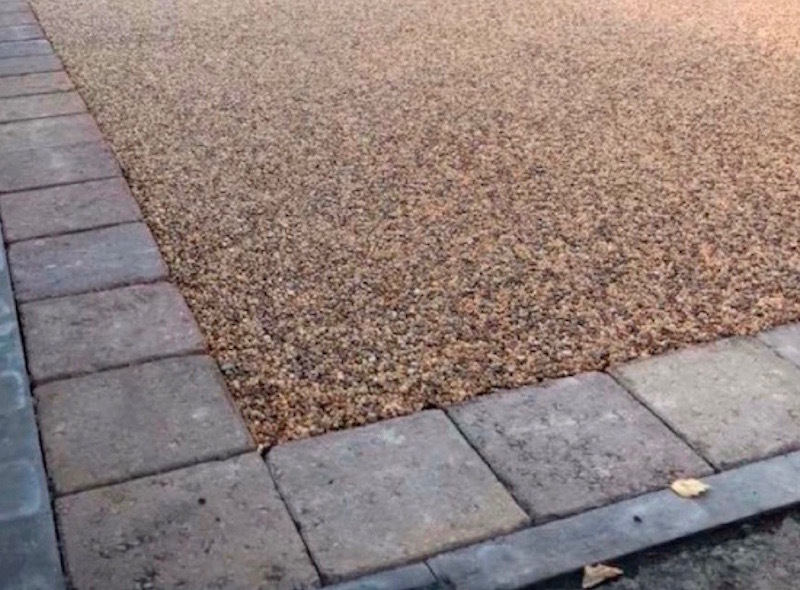 Call 01556 611046 or 07860 852443 for a free, no-obligation quote or email us. 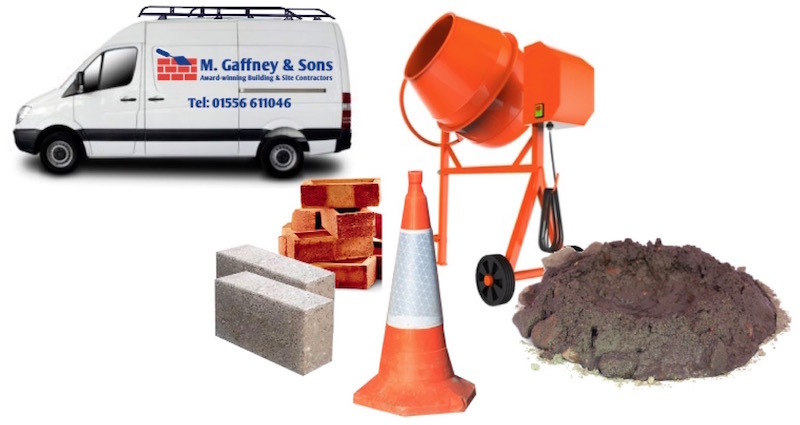 Read more about how M Gaffney & Sons use your data.